It is sad but true that the most beautiful, raw and horrifying scenes of nature are belonged mostly to the restricted areas. To go some of these areas foreign visitors need to have a permit, and to some both locals and foreigners will have to. Each of these destinations has the finest beauty as well as the reasons to be restricted and here we will explain why. Together with the “off the beaten path” destinations in Vietnam, the restricted areas once again prove how beautiful Vietnam can be. 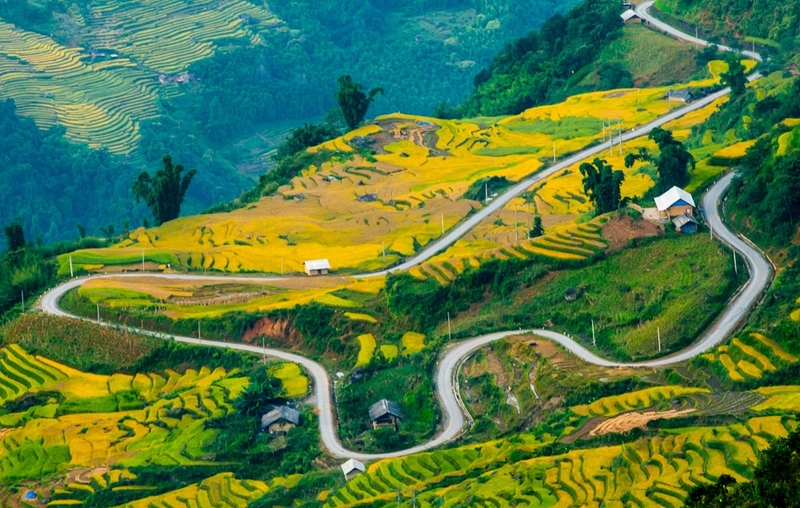 Y Ty is the farthest commune on the northwest of Lao Cai province, belonged to the largest district Bat Xat and have border shared with China. Y Ty is about 80km away from Lao Cai city. To many local travelers, Y Ty has always been a legend destination one must visit once in a lifetime. The place is known for its majestic beauties almost all year round: the terraced paddy fields during summer and autumn, snow in winter and flowers in spring. And in any time, Y Ty can be surrounded by ocean of white clouds all of sudden, on the mountains, the roads and even inside houses. There are two mountains higher than 2000m in the surrounding of Y Ty that are Nhi Co San and Lao Than. Most of the time of winter, Y Ty is entirely covered in thick blanket of snow and temperature often drops below zero. The commune is the highest land inhabited in Vietnam, occupied by Ha Nhi people and H’mong people. Compared to H’mong and Thai people in other mountainous areas, Ha Nhi people with lesser population is distinctive with their cultural charms and way of life. “Trinh Tuong house” is one of specialties of Ha Nhi people. Y Ty doesn’t lack anything: it has mountains, valleys, terraced fields, streams, villages, primitive forests, local markets and the friendliness of people. However, Y Ty is hardly visited due to the altitude of over 2000m with dangerous roads. 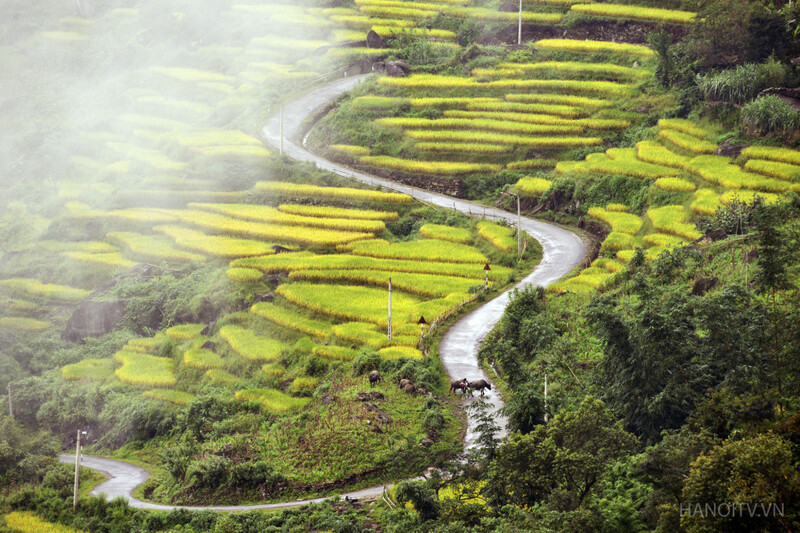 From Lao Cai, there is no bus to take you to Y Ty commune but only to Muong Hum which is about 30km away from Y Ty. So you have to drive motorbike all the way and this is no easy feat. The closer you reach to Y Ty the more dangerous the roads will be. Foreigners who want to stay overnight in Y Ty have to pre-arrange a permit in Lao Cai and when arrive in Y Ty, have to present at the border patrol with passport and ID. Still the possibility of being turned away is high because Y Ty is so close with China. You can actually see the Chinese houses from Vietnam side. To Vietnamese travelers, they just have to show up at the border guard post when arrived, give the ID and supposed date of departure. A Pa Chai is definitely not an easy destination to any young local travellers to conquer. And it’s almost impossible for foreigners to visit. Anyway, there is a procedure which will require your documents from local resident authorities. Use these papers to ask permit of Dien Bien Provincial Border Guard Command. If you are through they will give you a legal check-in letter to file for Dien Bien Border Posts and Dien Bien Provincial authorities. Nowadays, it is easier for locals to visit A Pa Chai but for foreigners, there is still no reported information of any trip to the place. Why is it so hard to visit? It’s because the nature of the site. A Pa Chai is the westernmost point of Vietnam and faces both China and Laos making it border T-junction of three countries. What you will actually visit is the 0 milestone located on the mount Khoan La San. To visit this point, you have to go through the A Pa Chai border post 317. The border guards here will guide you all the way to the milestone and back. This is not really good news because when the guards have to guide the tourists then the roads up will be pretty awful. Indeed, it’s only 5km skyway from the post to the milestone but on land, you will have to conquer the total length of 15km through hills and forests in 4 intense hours or more. Mount Pu Ta Teng is the second highest peak in Indochina with height of 3049m, only after Fansipan (3143m), located in Lai Chau province. Since Fansipan just has opened cable cars, Pu Ta Leng is said to be the new roof-top to conquer on foot. Inferior in height but Pu Ta Leng can’t be looked down on its natural beauty and adventurous level. Not just the climb is difficult itself but everything related is also poor and scanty. The roads in Lai Chau are in bad quality, supporting facilities are almost none, maps for this area are not reliable, no visible camping sites and porters are hard to find. Despite all those impossible things, each year, the local youngsters still mark Pu Ta Leng as the destination they need to challenge once in a lifetime and march to the farthest province on the northwest. Unlike the path to Fansipan peak which is rather boring, path to Pu Ta Leng peak is featured with beautiful mini waterfall descending into green lakes and the beautiful sights of old azalea trees and ethnic villages down the hills. The forests you must go through are dense and invincible. 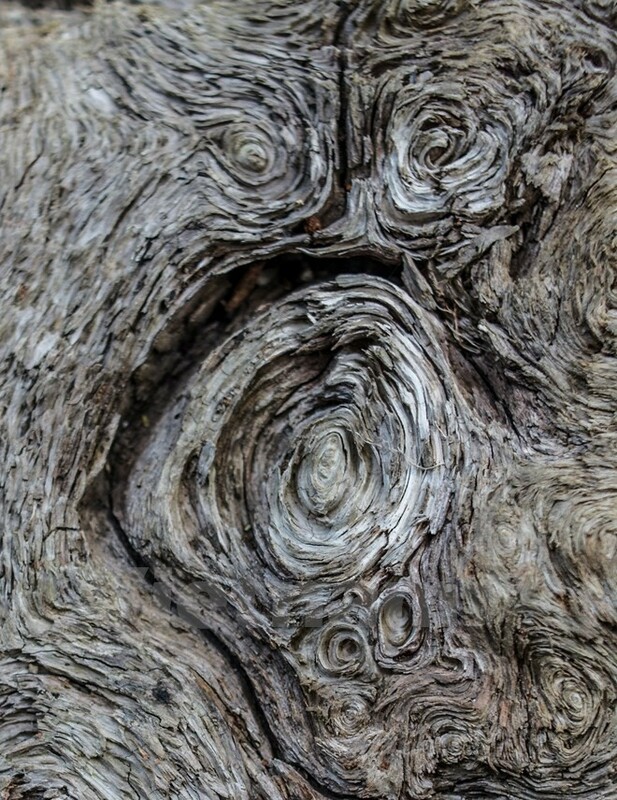 Sometimes, the trees will shade your way and scare you by their mighty appearances. On the top of the mountain that full of azalea flower, you will be admiring the most majestic scenery of north Vietnam where the sky is seen bluest shining above an ocean of white clouds covering the other peaks. Everything is just like it’s taken out of a fairy tale. However, this dream is not so possible if you are non-Vietnamese. Local travelers can only travel to the top of Pu Ta Leng unless they ask for a permit at the nearest border guard post. Foreigners, according to the laws, only are able to visit Pu Ta Leng once they have permission form Border Guard Command of the province. 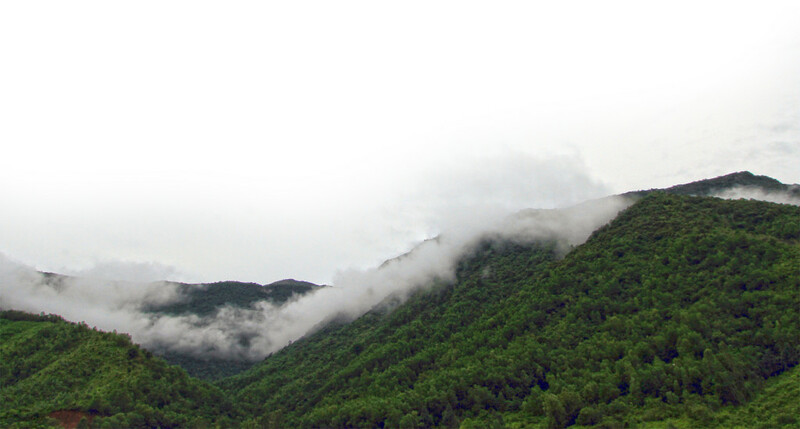 Pha Luong is the roof of Moc Chau with height over 2000m above sea level. The mount once was referenced in the famous poem “Tay Tien” (March to the west) of the soldier-poet Quang Dung as a symbol of nature harshness which the liberal soldiers had to overcome during war. 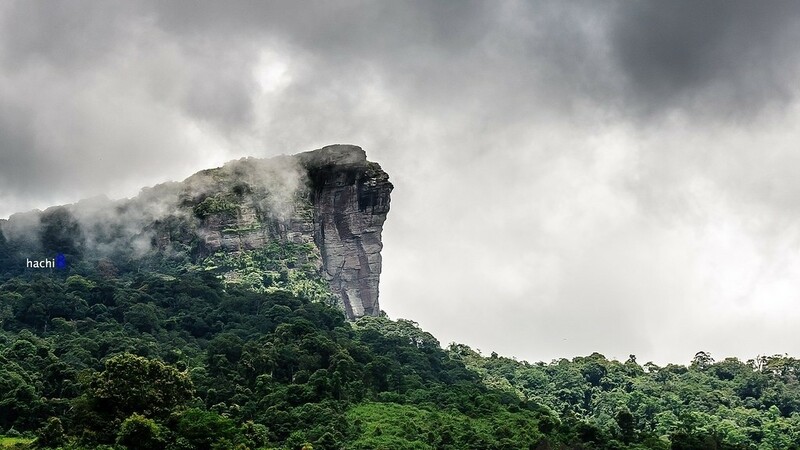 Beside its historical values, Pha Luong peak is a true beauty with unbelievable sights. The peak itself is a board giant hard rock protruding out to the air like a very flat vertical cliff. This rock overlooks the majestic view below with hundreds of rocky mountains mixed with green forests. Just right under Pha Luong, you can see very clearly, is the ridge borderline of Vietnam and Laos. From the line to Vietnam side, the hills are filled with dense green trees while on the opposite site laid the bare, yellow hills. Pha Luong is about 53km away from Moc Chau on the west. To reach the border post where local travelers must show up and ask permission before climbing, you have to conquer a 10km path of incredible slopes and dirt. H’mong men often help to drive the motorbikes up to the post. 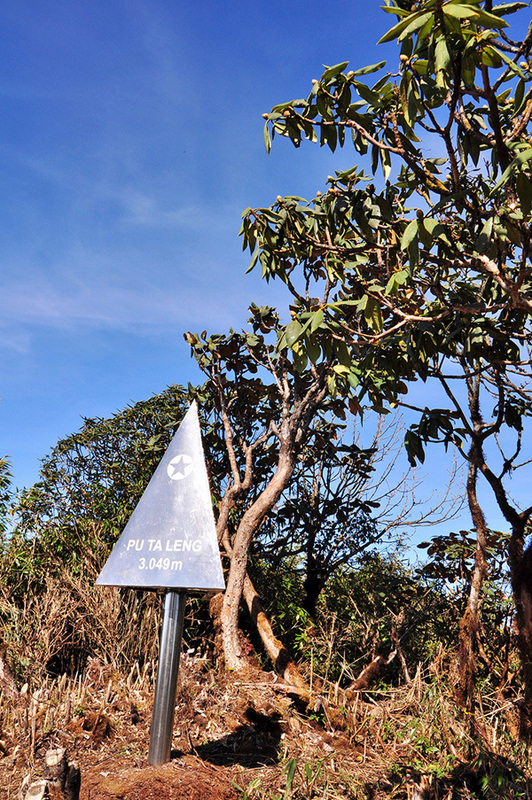 Your climb to the peak of Pha Luong will start from the border post. No one is allowed to stay overnight on the peak not only because this is the border area but also the drug traders are very active here. To avoid being lost, climbers should hire local men to guide the way. The climb would take you about 3 hours to the top so it’s very possible that you can complete the round-trip within daytime. Foreign travelers have to have permission issued by provincial authority before coming to Pha Luong border guard post. Co To Island is belonged to Quang Ninh province with 50 islands and islets, about 3 hours away from the mainland. The largest island is Large Co To (there is Small Co To) which is actually a military base. Therefore, all foreigners to Co To must achieve a permit issued by provincial police to stay in the island at Ha Long city. The procedure often takes more than one day. In case you arrive without a permit, you are expected to pay a fine or be sent back to mainland. This requirement isn’t applied to Vietnamese nationals. Large Co To Island has beautiful beaches such as Hong Van, Van Chai, spectacular site as Cau My Stone, a famous lighthouse and the renowned Road of Love. The seafood here is just the best of the best with the fresh sweet tastes. Small Co To island which locates just 1 km away from the large island is even far more superior in its primitive beauties. It’s such a pity when foreign tourists can’t camp overnight on the beach and have to stay the nights in hotel. However, spending at least 2 days at this lovely island will be a very healing and relaxing time for you and your loved ones. Update: As of August 2016, Quang Ninh government has allowed foreign tourists to visit Co To island without any permit. The masterpiece of nature Son Doong cave in recent years has become very famous to foreign travelers to Vietnam. 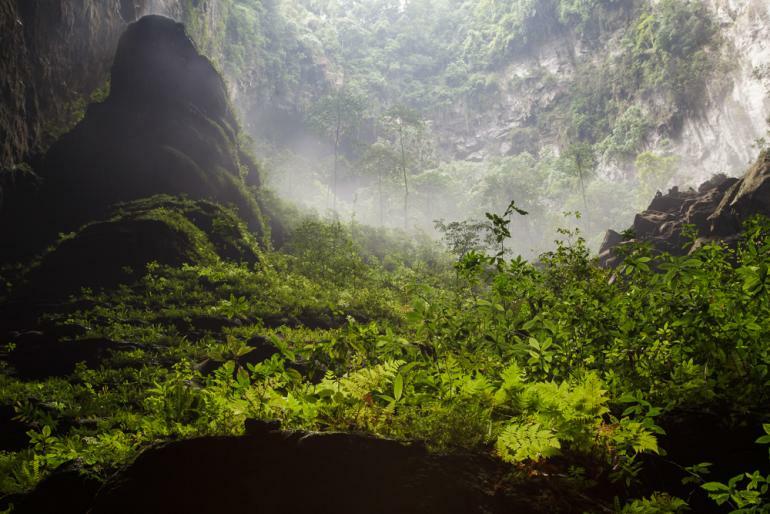 Unlike other sites in this list, Son Doong is not close to any border but sits entirely inside Phong Nha – Ke Bang National park. Even though there is a trekking tour to the cave but actually Son Dong is not entirely opened to public and often closed due to the flood season and environment protection. Beside, you can’t enter the cave freely not only because the cave is under the protection of local government but also if you go by yourself you might never make it to the cave’s entrance. Positive news is that by buying tour from Olaxis Travel, you don’t have to ask for permit of local authority, this agent will take care of it. Tours are solely operated by Olaxis Travel; you can book a tour of 5 full days (with two extra days) to explore this giant cave with a price of $3000 for one person with a whole package of porters, British cave experts and physical training. However, the number of visitors is very limited and the experts can always drop you out if they find you not fit enough or other reasons for your security and well-being. 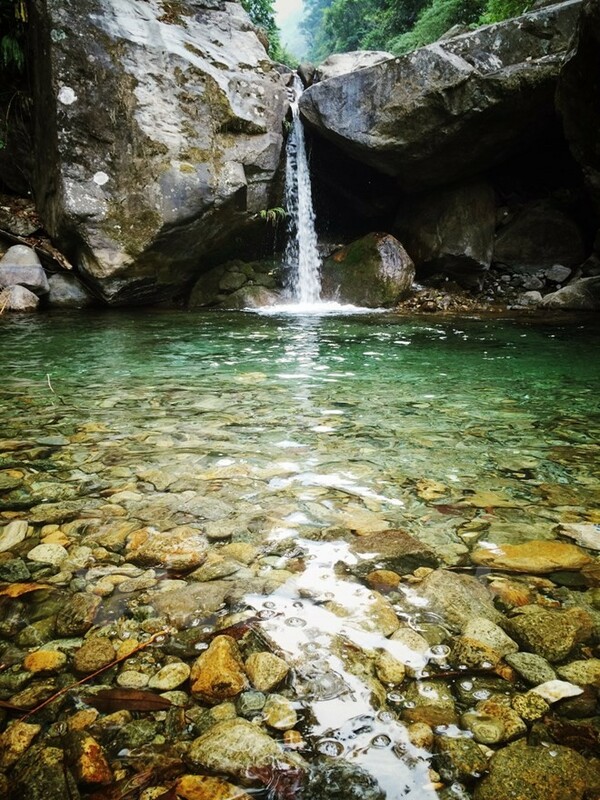 During the journey, you will have to climb through several colossal rocks and wade through a very fast-flowing river. The journey is exhausting in general but the sights inside the cave are unrivaled. There are two dolines, one forest, one river, tiny waterfall, 80m high wall of stalactites and many strange shaped stalactites and stalagmites put inside a single cave. 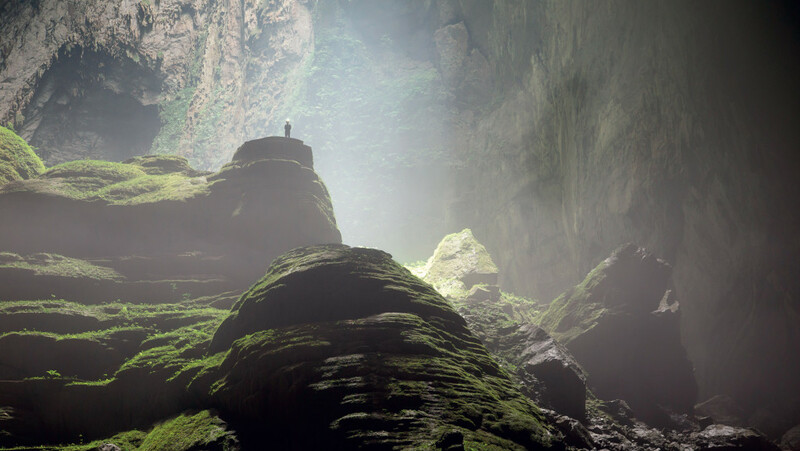 Camping inside Son Doong Cave would be very mind-blowing, too. Since local travelers have to obtain a permit to climb this mountain, there is no doubt that non-Vietnamese travelers must do the same. 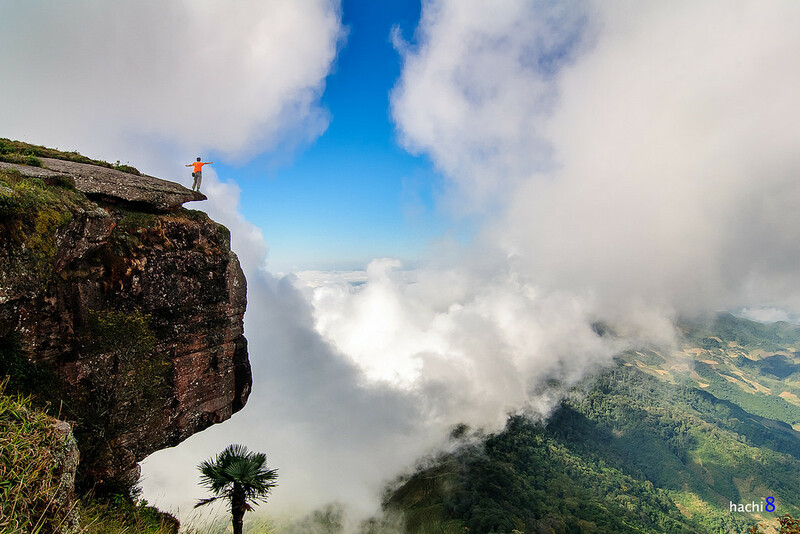 Mount Ngoc Linh is not only the highest peak in the central highland with height of 2596m above sea level but also a very special mountain. Its specialty isn’t about its views or sightseeing which can’t compare to mountains in the north, but rather its mysterious stories and a very precious medicinal plant growing only in mount Ngoc Linh. 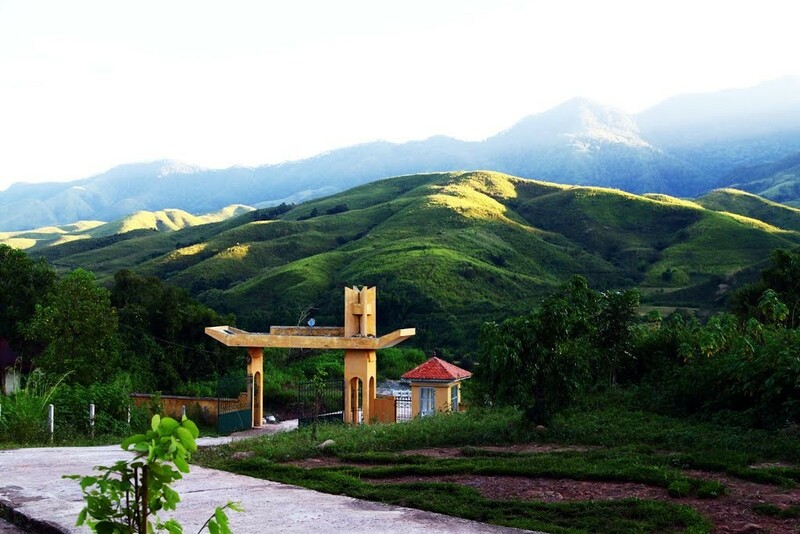 In the recent past, there was a belief that has never no one submitted the top of mount Ngoc Linh. Many climbers told stories about their digital equipment like camera or phone couldn’t be used. The roads are covered in dense forest and some parts are too hard to pass through. Even worse, wild beasts were found in this area, too. 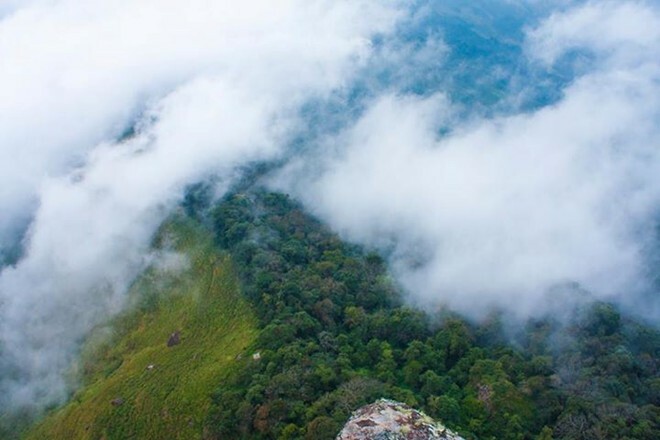 Everything adds up to make Mount Ngoc Linh a legend yet a great challenge for travelers. Decades ago, the local minority groups living in Ngoc Linh mountain have been using a kind of ginseng as a medicine to cure many diseases. 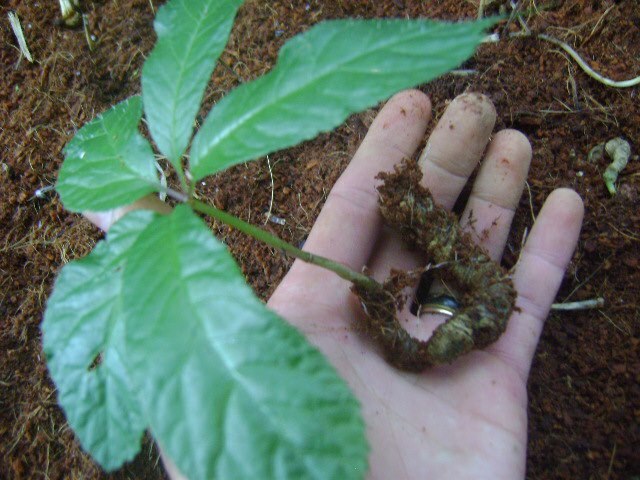 Then after many research and announcement, Ngoc Linh ginseng has become a very precious ginseng which is believed to be even better than Korean ginseng. 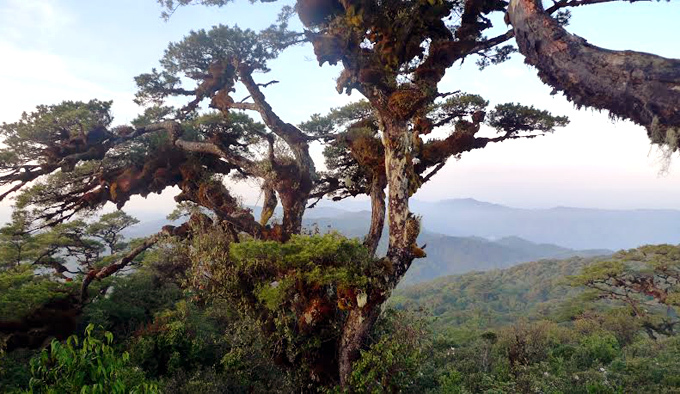 The fact that Ngoc Linh ginseng is an endemic plant makes climbing the mountain more impossible because local government desperately wants to protect the plant. 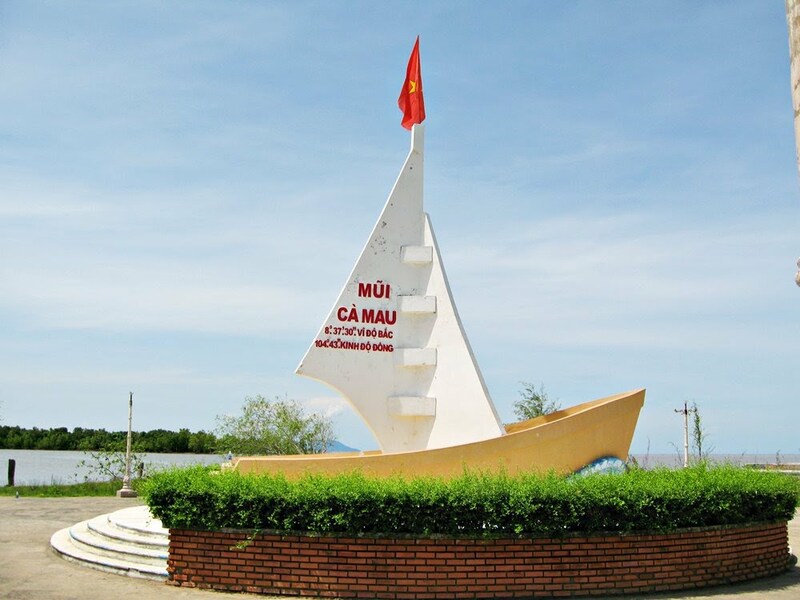 If you take a tour to Ca Mau Cape, the travel agent will have to arrange the permit for you and this will take quite an amount of time. Independent tourists will face lot difficulties in asking for visiting the cape. There is no clear official information on how to achieve this permit for non-Vietnamese travelers. 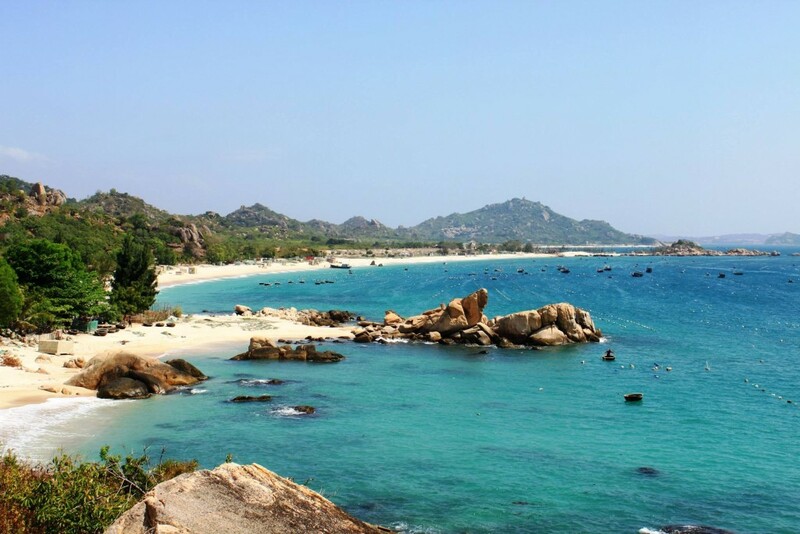 The cape is special mainly because of its location on the southernmost point of Vietnam. The symbol of the cape is a white sailboat with the coordinates written on aiming towards the sea. 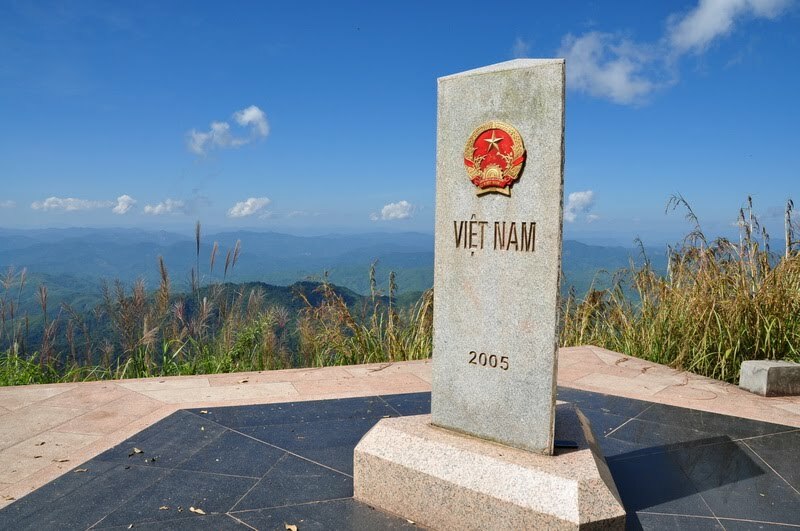 There is also a milestone number 0 marking the end of Vietnam’s mainland territory. But it’s not all what Ca Mau has to offer. 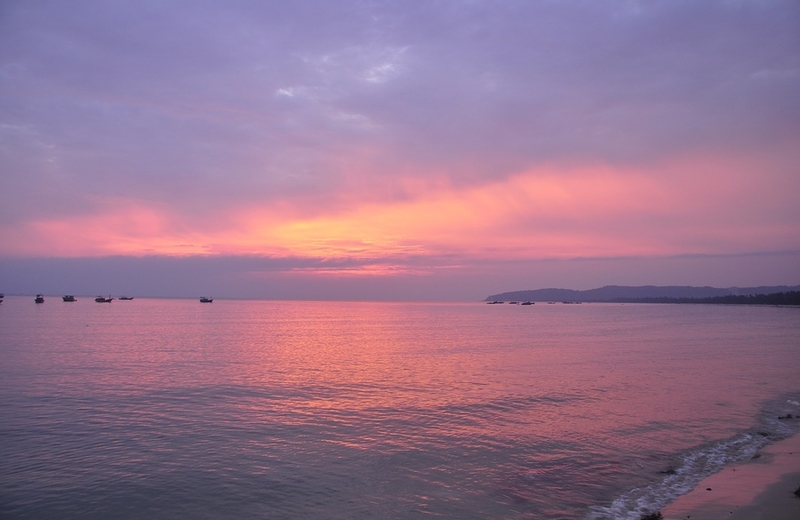 Here, the only place in Vietnam you can see the sunrise in the east sea and the sunset on the west sea. 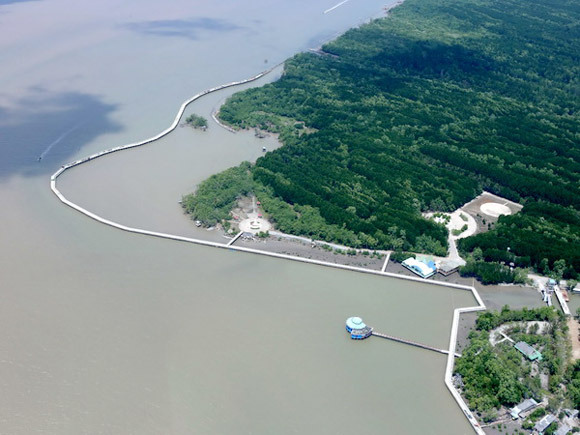 And Ca Mau Cape is only a part of Ca Mau Cape National Park where you can find the typical mangrove ecosystem. From Nam Can to Ca Mau, you have to take a boat (or share it with others) at Rach Tau quay and it will be 1 hour or more to reach the cape. You will be boating through some floating villages and mostly cajuput forests. But good news is there will be very soon a road connect the mainland to the cape therefore will save travelers a lot of money and time. Hopefully, till then, foreigners can visit the cape freely. Update: As of 2016, the new road from Nam Cam to Ca Mau cape has been opened which makes traveling Ca Mau cape is easier than ever.